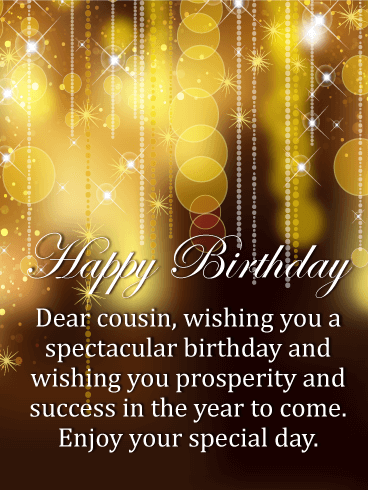 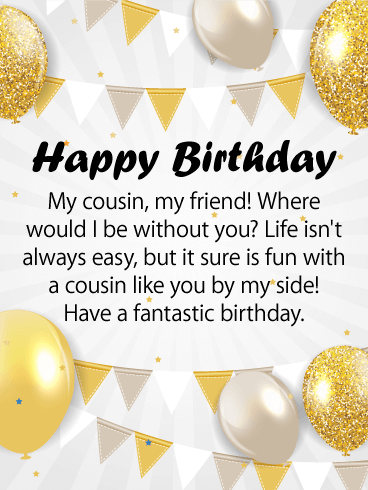 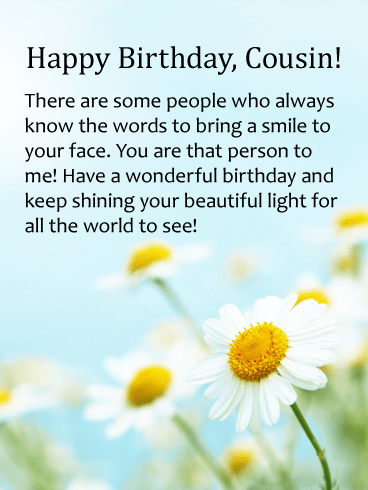 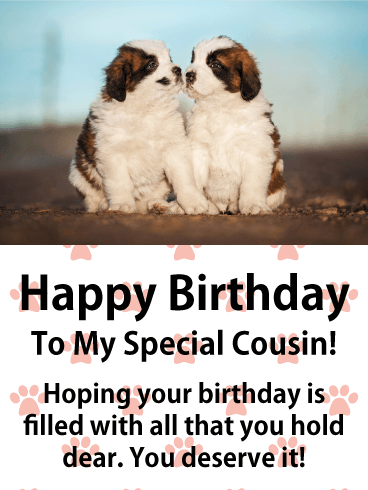 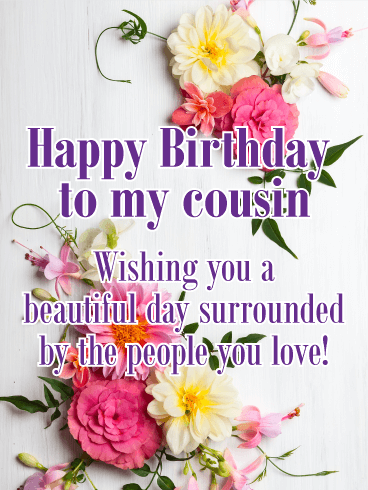 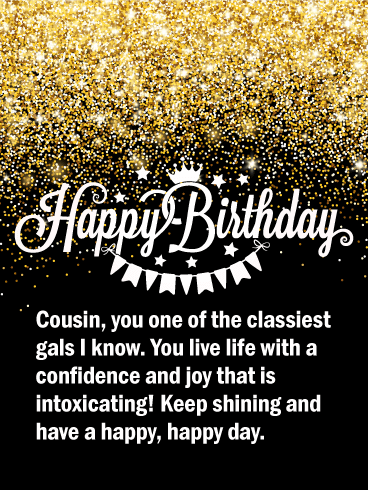 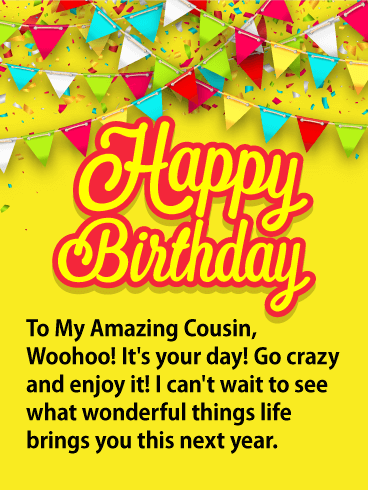 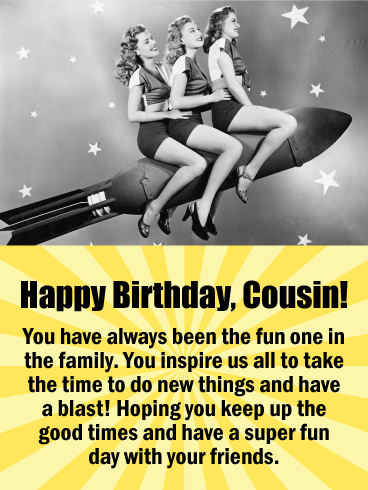 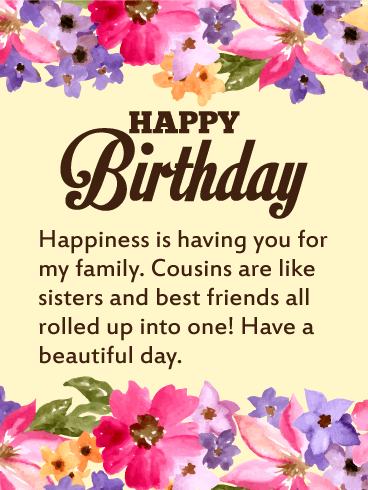 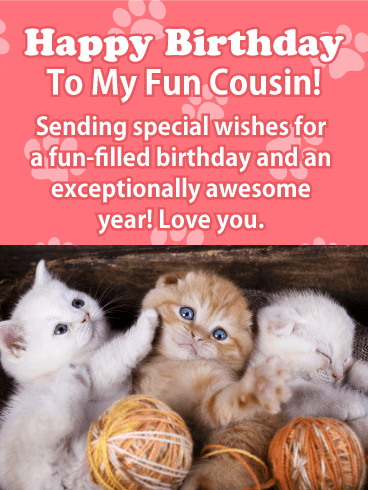 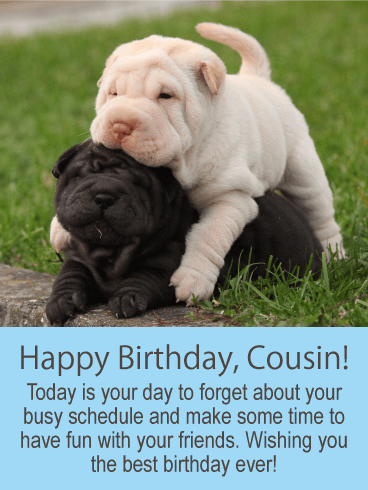 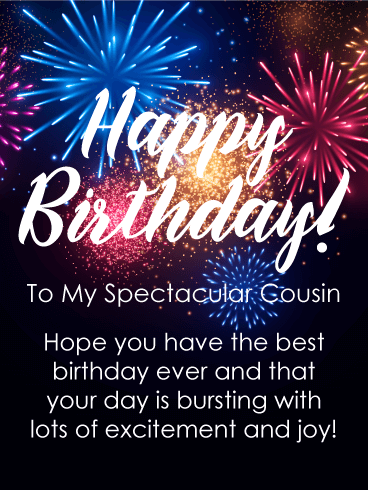 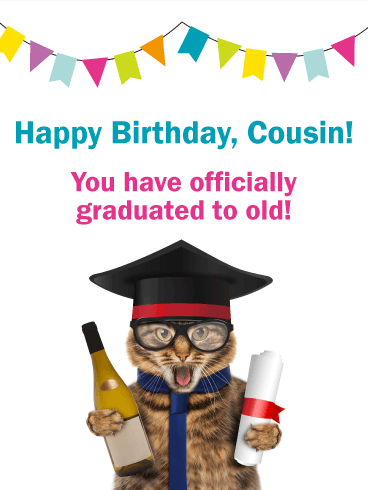 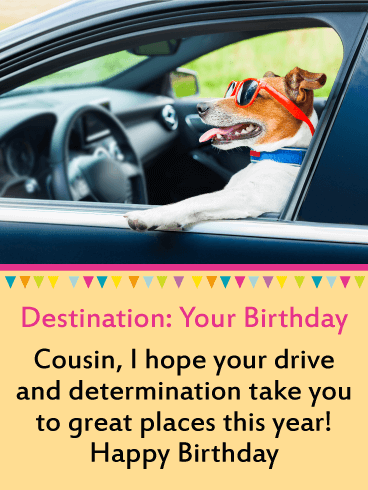 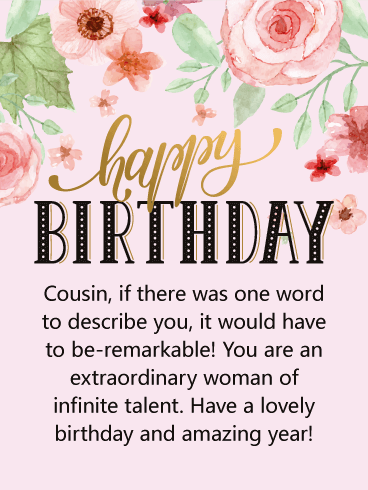 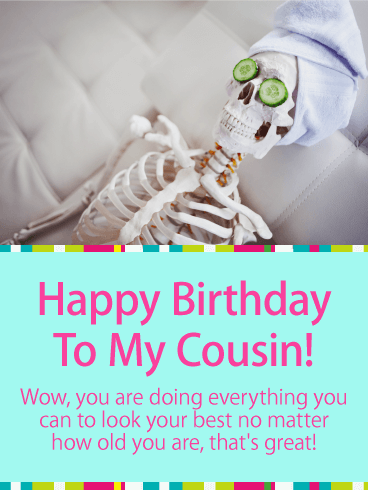 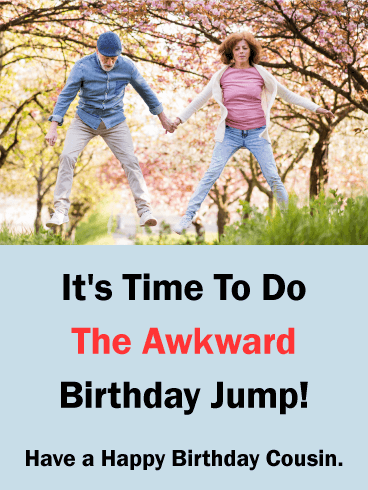 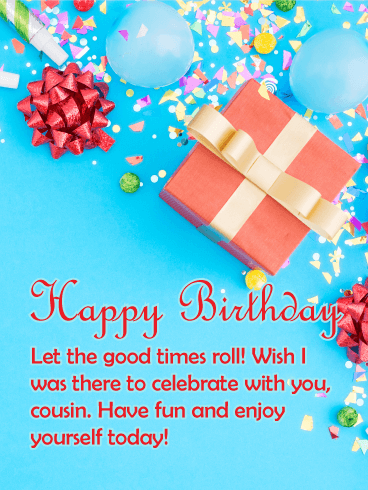 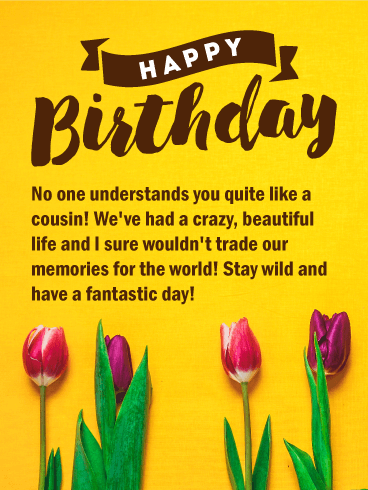 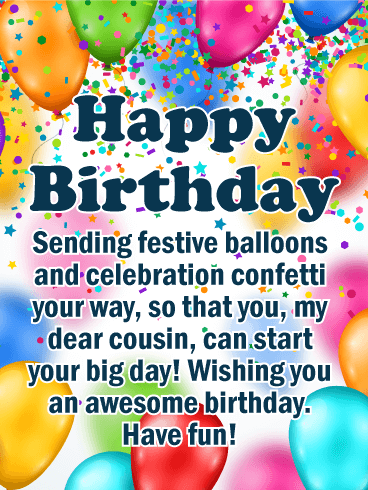 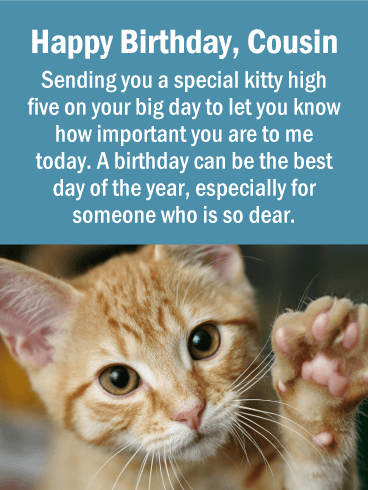 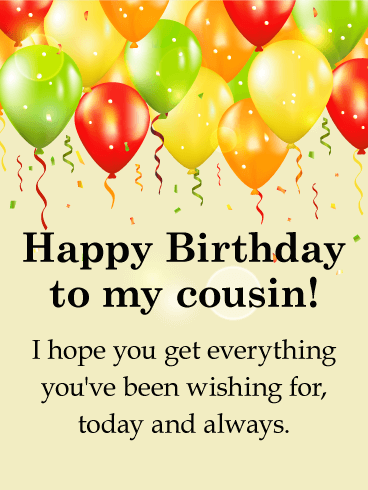 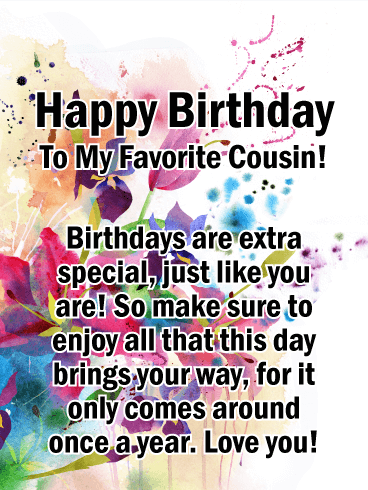 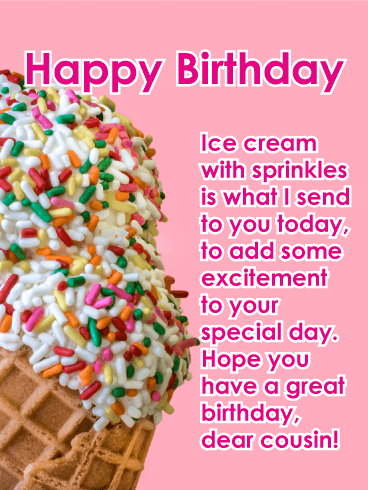 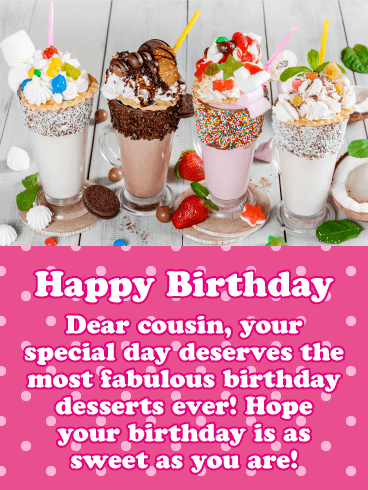 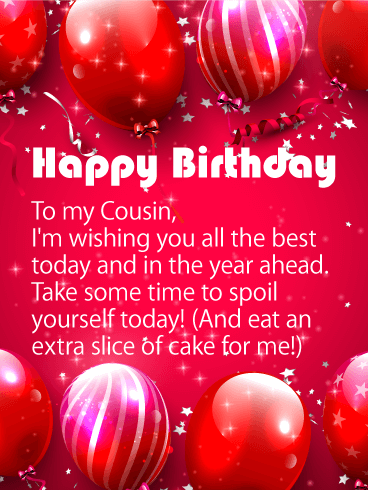 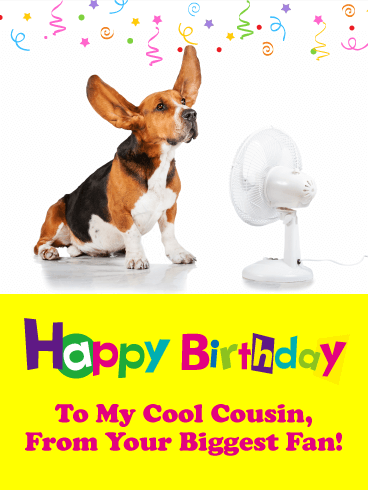 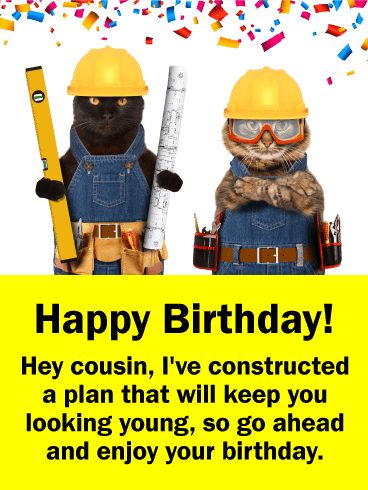 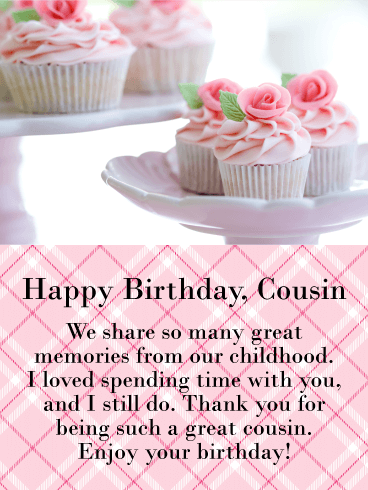 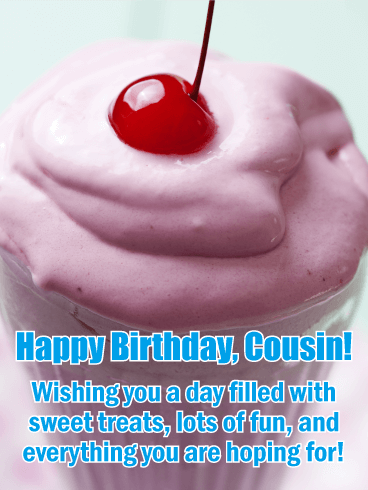 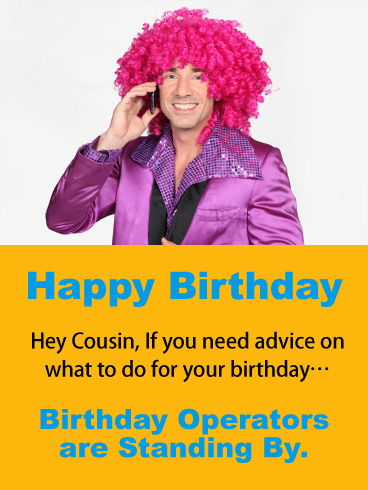 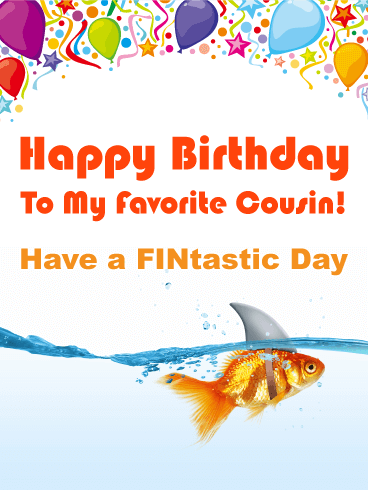 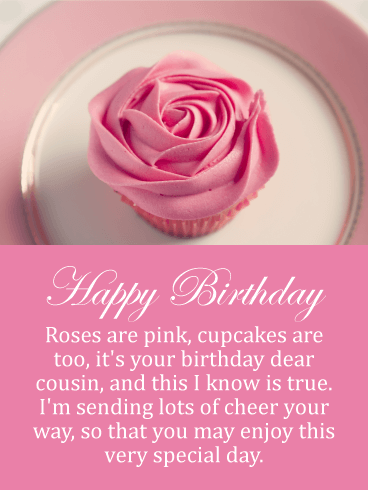 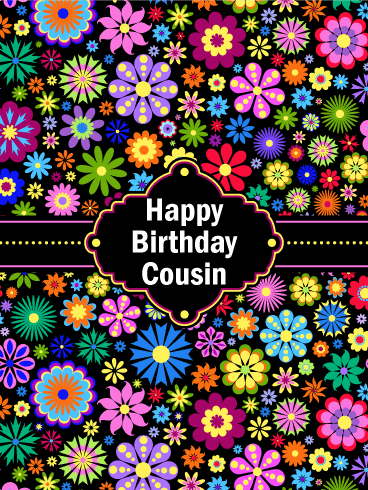 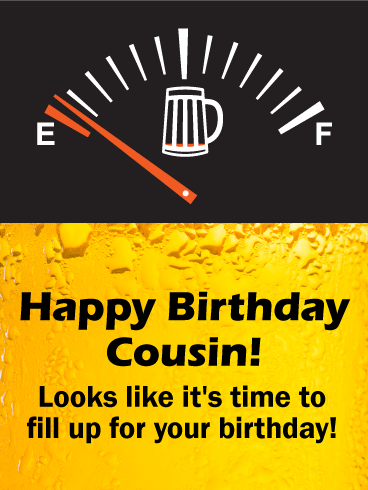 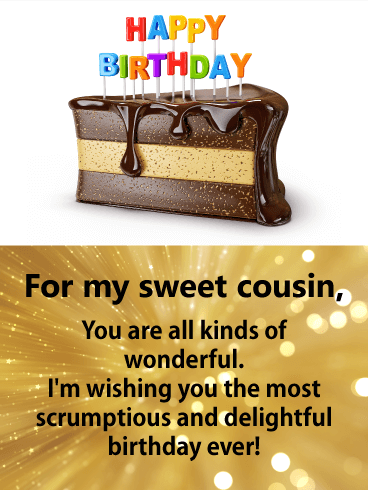 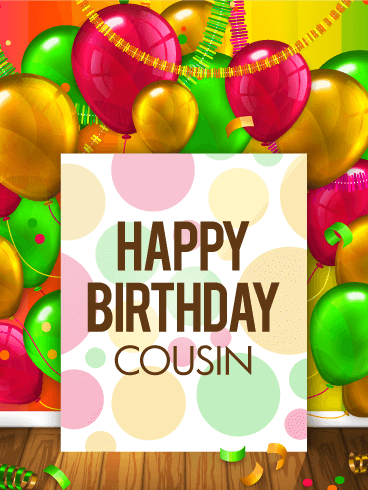 This fun and beautiful Happy Birthday card will dazzle your cousin and make them feel great on their birthday! 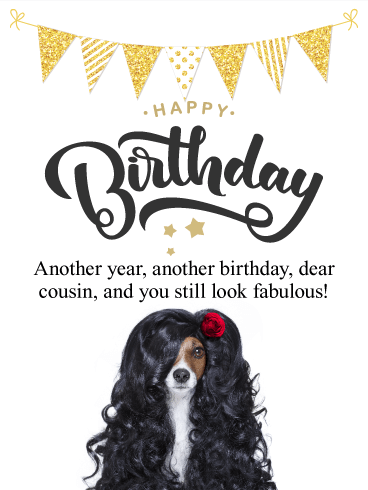 It will let your cousin know they still look fabulous, as well as make them laugh when they see the long curly hair the dog has. 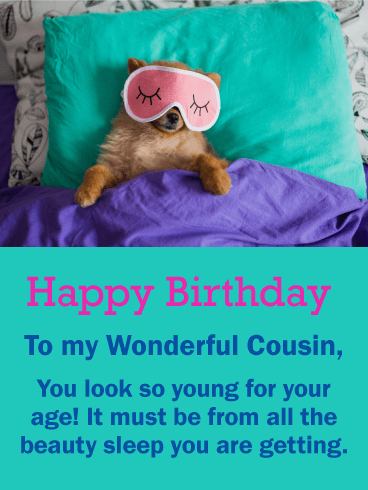 It's too funny! 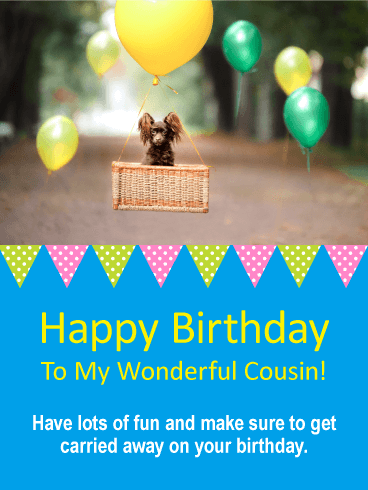 Send this little dog on her way to show off her stylish hair that she prepared especially for your cousin!